Our labour and employment team provides specialised and practical advice. We assist in both English and Japanese, and are able to service both domestic clients as well as international companies in Japan. 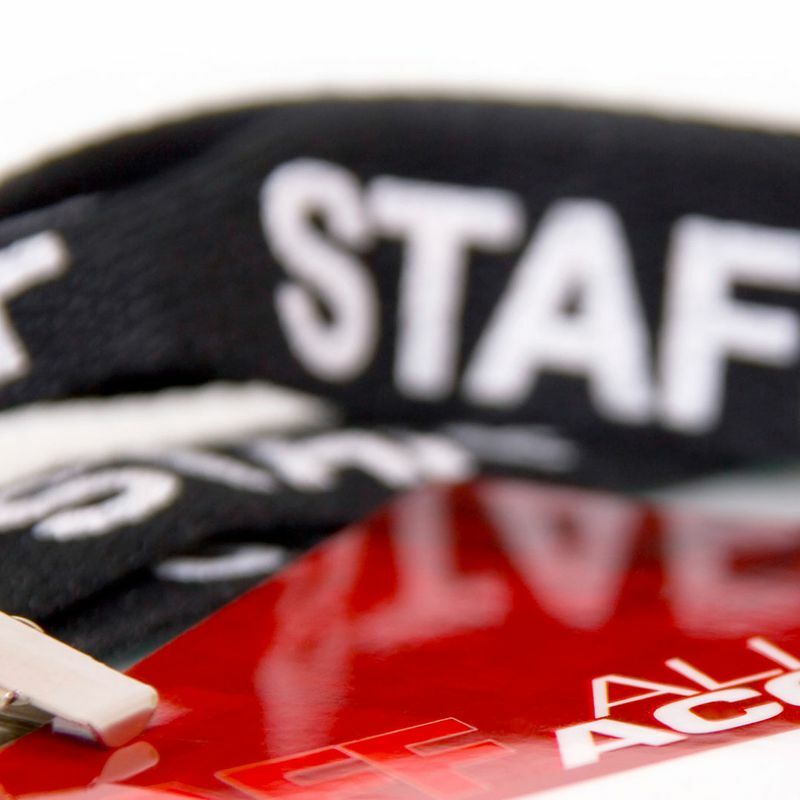 "They absolutely stand out in terms of technical expertise." Chambers and Partners. Our labour practice has been recognised and rated highly by many prestigious international organizations and legal industry publications. Such achievements lay testament to the high quality of our work and expertise in providing practical advice and solutions to complex labour and employment matters. 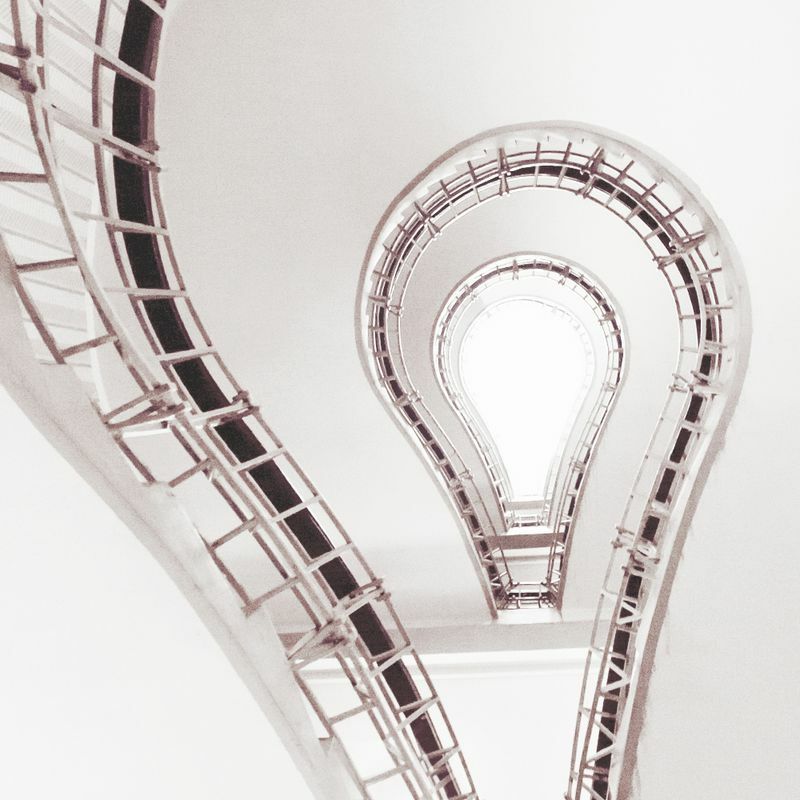 We offer a holistic package; in addition to the provision of traditional legal advice and assistance, we regularly hold onsite training sessions for clients. Our training sessions familiarise management and supervisors with Japanese labour law and highlight specific areas that are particularly relevant to their specific field and company. Anderson Mori & Tomotsune has approximately 400 Japanese lawyers (bengoshi); around 130 other professional staff including patent lawyers , immigration lawyers, foreign legal trainees, translators and paralegals, and approximately 200 other general staff members. Anderson Mori & Tomotsune has offices in Tokyo (main office) and Nagoya in Japan, and Beijing, Shanghai, Singapore, Ho Chi Minh City and Jakarta in South East, and provides a full range of specialized legal services for both international and domestic corporate clients. The firm is frequently involved in large M&A and finance transactions including global securities offerings and other cross-border investment transactions. 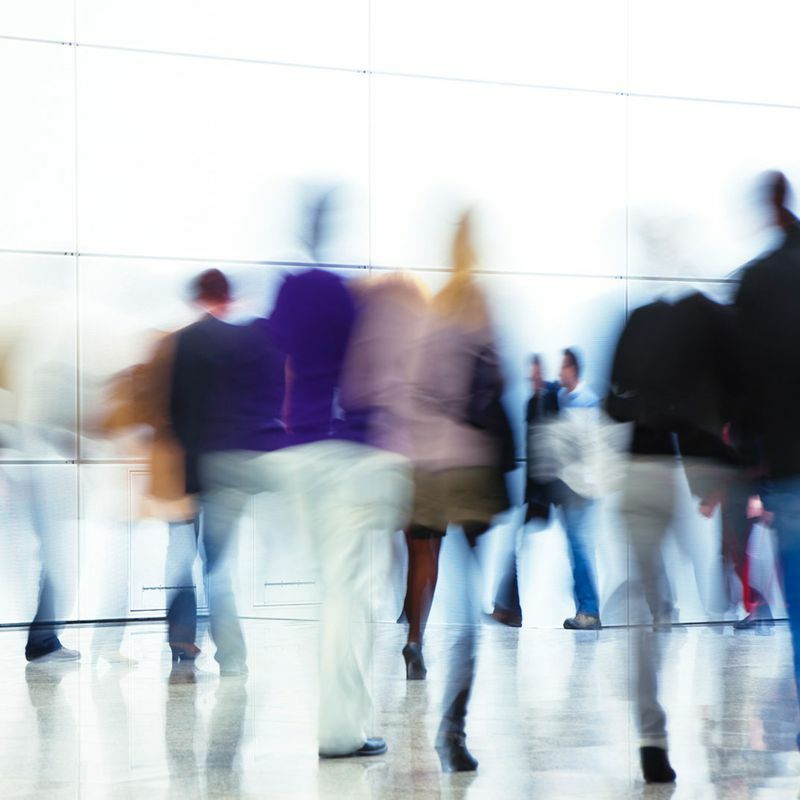 Anderson Mori & Tomotsune has extensive experience in the labor and employment areas. Japanese Labor Law Compliance (Rules of Employment, Employment Agreement, Personal Information Protection, Fringe Benefit Program, Personnel Relocation, Overtime Work, Disciplinary Punishment, Childcare and Nursing Care). 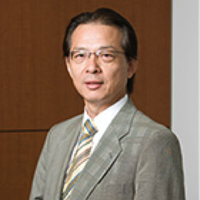 Kazutoshi Kakuyama is a partner at Anderson Mori & Tomotsune, specializing in labor and employment law and general corporate matters and leading the labor and employment pracitice group of the firm. He has extensive experience in employment dispute resolution and compliance as well as business immigration. His clients are mainly multinational companies. 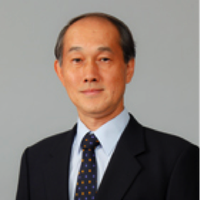 Mr.Kakuyama writes articles and books regularly on employment law issues.